Zoomark International, organised by Bologna fiere, is the most important pet industry trade show in Europe in 2019. The tradeshow will now cover a surface area of more than 53,000 square meters, which is bigger than ever before. 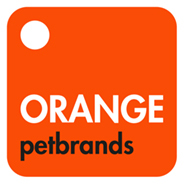 Orange Pet Brands will be present with lots of new and innovative products for our brands District 70 and Greenfields. 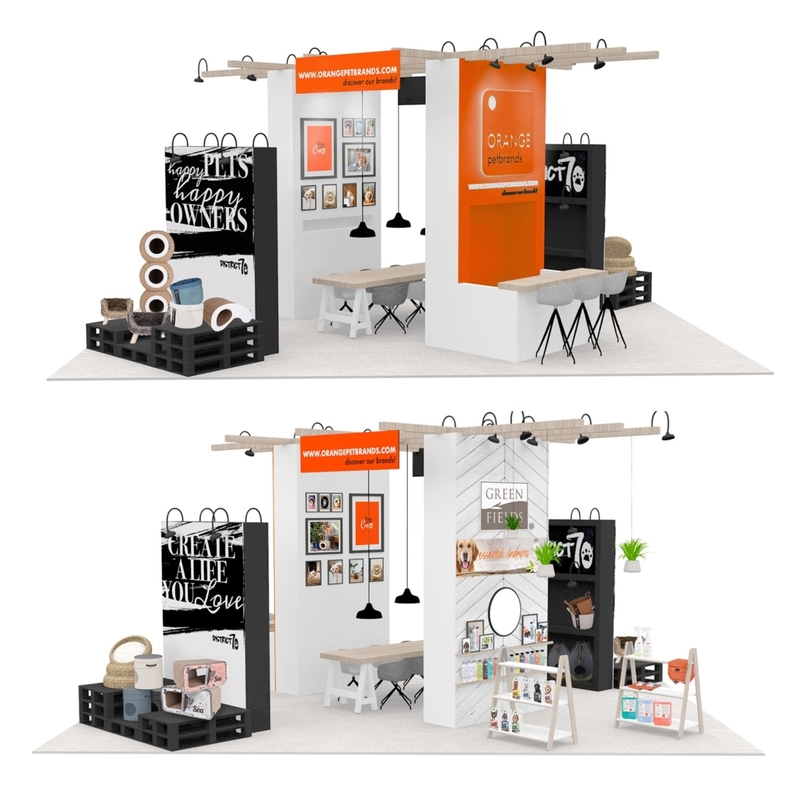 Come and visit us at Zoomark from May 6th till May 10th 2019. Learn more about our brands Greenfields and District 70. Our booth can be found in Hall 25, booth number B102-C103. We look forward to meet you, see you there! Visit Us At Interzoo 2018!